Her Grandson Was Killed In Orlando. 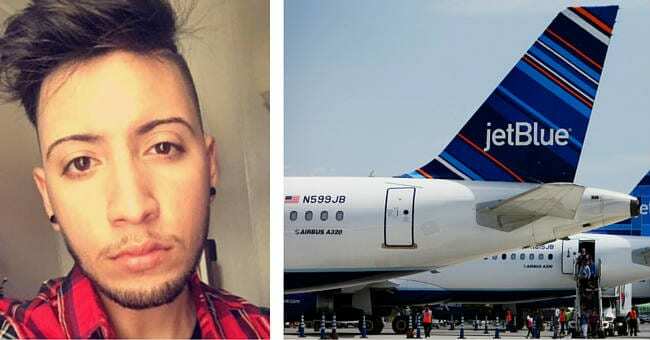 What These Passengers Did On Her Flight to His Funeral? TEARS! “Today my dear friend Melinda and I had the sad privilege of attending to his grandmother on our flight as she made her journey to Orlando to join her family during this unspeakable time. You can see her entire post below…let me just say I am ugly crying at this beautiful display of love for a grieving grandma! God bless and comfort all these families, as this is truly a time to mourn. Read this next. The Forgotten Children Killed in the Orlando Shooting.